The audience may choose to try a few simple stretches which Ruth will demonstrate and which can have an effect on both energy levels and attitude. 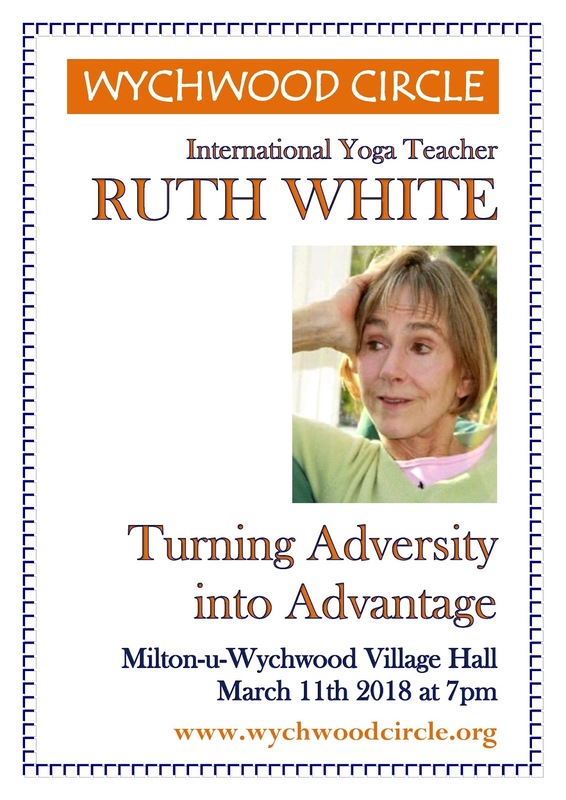 RUTH WHITE has been an international yoga teacher for some 40 years and has taught in 25 countries. 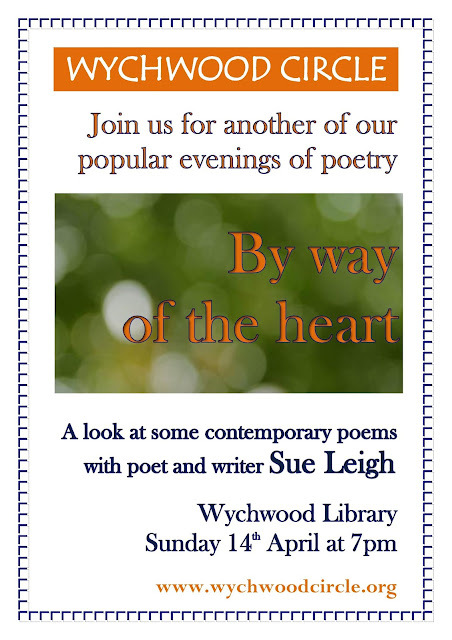 She recently held seminars in Europe and Australia and has published a book entitled 'The Truth of Yoga'. In 2004 ten Ishaya monks came to live in Lane House Farm, Ruth's home, and both she and her husband John became Ishayas too. Their philosophy is based on A Course In Miracles. There is much more about Ruth and her courses on her website here.